Bloomfield Construction is a 24-hour insurance repair contractor offering siding repair assistance from fire, wind or storm damage. You are our number one priority, and every choice we make as a company is done to provide you the best service attainable at the best possible value. If you’ve had property damage and need to get an estimate or file an insurance claim, please call and speak to a live person now. Or fill out the form below. 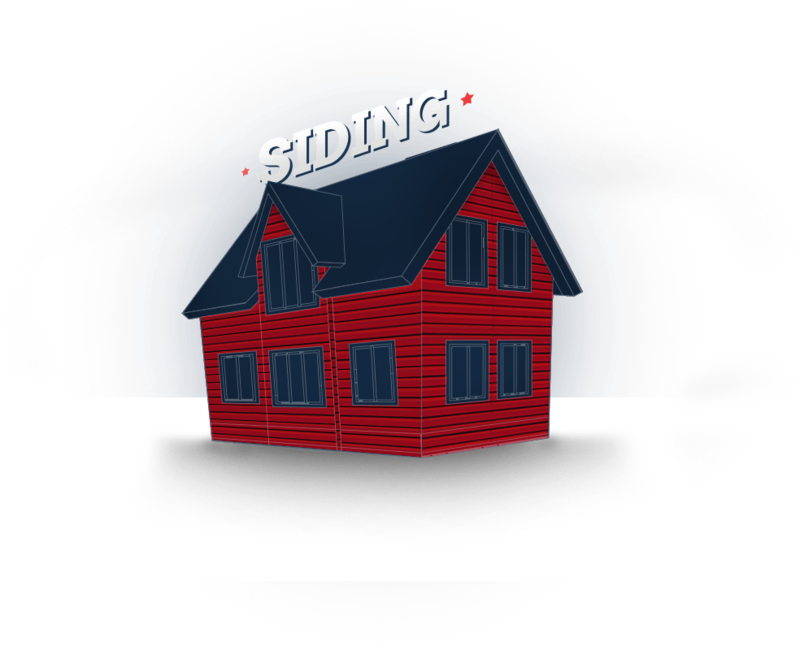 Let's Talk aboutYour Siding Repair!